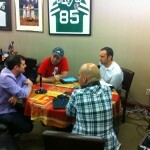 Yesterday, I had the opportunity to sit with Entrepreneur, Business Developer, Author, and “Wine Guy” Gary Vaynerchuk, as I recordedEpisode 010 of The Rockstar Podcast for Small Business. It was all at once completely intense yet down to earth … and incredibly motivating! 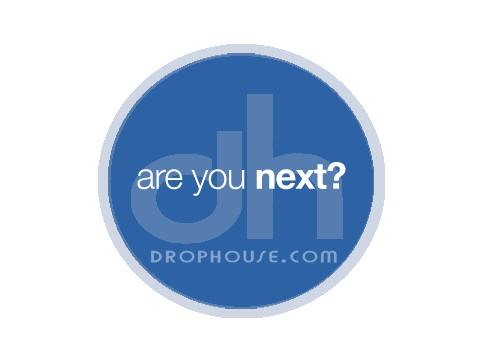 As many of you know, DropHouse is my studio where I produce radio commercials, voiceovers, music for choreography, and audio branding for DJs and all sorts of businesses. It’s also where The Rockstar Podcast for Small Business is recorded and produced, along with my co-hosts Lorenzo Areaneo of Screaming Lunatic Media, and Mariano DeFabio of Aveliant. We were also joined by special co-host Jason Jani of Sound Connection Entertainment, another out-of-the-box business person who I admire, and am lucky enough to work with, and call a friend. This time, the studio went on the road as we had the opportunity to sit with Gary Vaynerchuk, who’s energy, passion, business savvy, and straightforwardness are completely real and inspiring. If you’re not familiar with Gary and his books, “Crush It!” and “The Thank You Economy”, buy them today. Prepare for a no-holds-barred, unconventional viewpoint on business practices, social media, and rule-breaking “how-to’s” for business in the 21st Century! They’re not long reads, and will energize you … I promise! I’m rarely nervous and react to pressure with focus and cool. I won’t lie, though– I was slightly intimidated. No, he’s not the President or Oprah (not sure which would be tougher here), but he’s a super-busy guy who made time for a couple of hard-working business guys with a lot of passion. We arrived early at his home base, Wine Library, in Springfield, NJ. His assistant, Phil, brought us up to the office level where Gary was taping another episode of his Daily Grape Video Blog. The waiting gave us time to b/s a little bit, and come to the realization that this (second) appointment was definitely not rescheduled! My co-hosts helped carry all the “stuff,” but when it came to “crunch time,” I had to execute flawlessly! All I could think was, “Oh, man, no bad cables, please! And no computer glitches, please! … Crap! Did I bring the software key?! (though I checked 5 times before leaving)” — I know the DJs who read my stuff know exactly what I’m talking about. Glad to report, all went well. 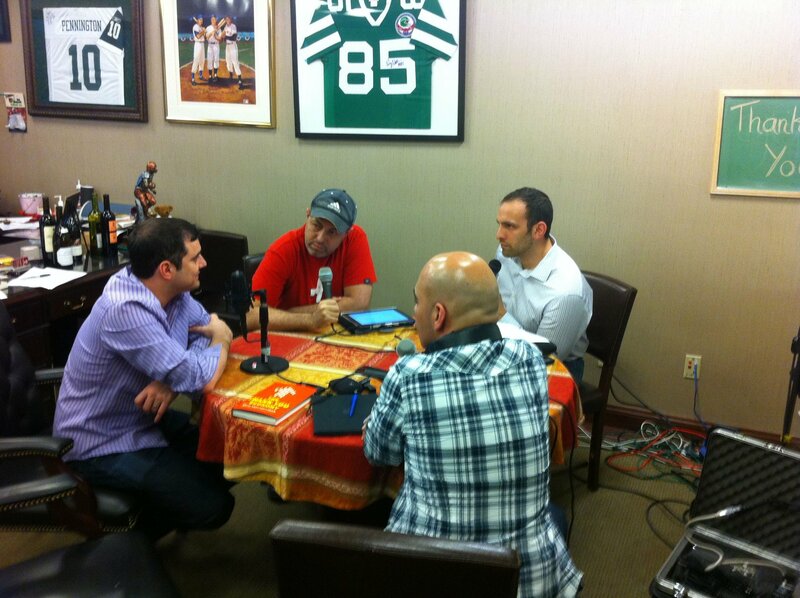 Gary allowed us to talk about anything and veer the conversation anywhere, which was great of him. He’s got a book out, and he’s in “promo mode,” yet he didn’t come at this as a guest spot on a talk show. With Rockstar, we always approach being an independent business person and entrepreneur from all different angles; he was right there with us. Image is everything. Just ask your client.